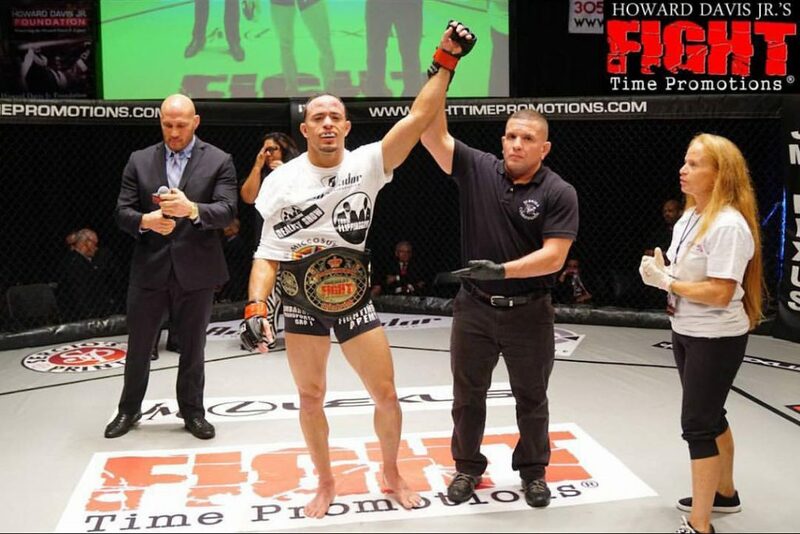 My top Black Belt fighter, Jason “the Specimen” Soares, has just defended his Titan FC Featherweight championships in spectacular fashion. He scored a vicious KO after a dominant first round against a tough opponent. He is now 12-0 in pro MMA, with 10 finishes by submission and knock out. We’re on a mission to get him into the UFC. The UFC is doing a show in our backyard in Miami on April 27 in the American Airlines Arena… they usually like to include local fighters, so this is the PERFECT opportunity for us to get Jason in. We need you to follow Jason on twitter at www.twitter.com/specimensoares and tag @danawhite , @seanshelby and @mickmaynard2 in the comments of his most recent post of his highlight video so that they will look and notice Jason. They are the three match makers of the UFC. We’re confident if they can check out Jason, we got a great chance of getting into the show. Every person that tags Dana, Sean, and Mick on Jason’s twitter post with his highlight video will get messaged a video from Jason this weekend with his Top 3 Rear Naked Choke Finishes! If you have both IG and Twitter – please do both! 🙂 It would be BIG help.